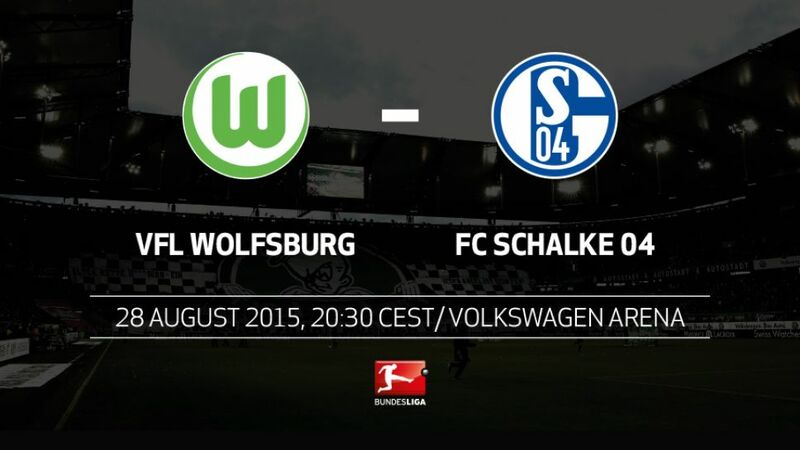 Wolfsburg - The weekend's action begins with a bang on Matchday 3, as VfL Wolfsburg welcome FC Schalke 04 to the Volkswagen Arena (kick-off 20:30 CEST). The Wolves have flattered to deceive so far, labouring to victory on Matchday 1 before rescuing a point at 1. FC Köln a week later. Schalke enjoyed the perfect start to the season with a 3-0 win at SV Werder Bremen, but stumbled somewhat to draw with SV Darmstadt 98 on Matchday 2. Four points from two games represents Wolfsburg’s best start to a season for six years.Also on four points, Schalke are enjoying their best start for three years.Wolfsburg are winless in three against Schalke, their longest unsuccessful period against the Royal Blues.Despite being on the pitch for just 58 minutes in all competitions this term, Nicklas Bendtner has scored three goals, finding the net on average every 19 minutes.Schalke are averaging 19 shots on goal per game at present after averaging 12 last season.Schalke head coach Andre Breitenreiter made 24 Bundesliga appearances for Wolfsburg in the late 1990s.